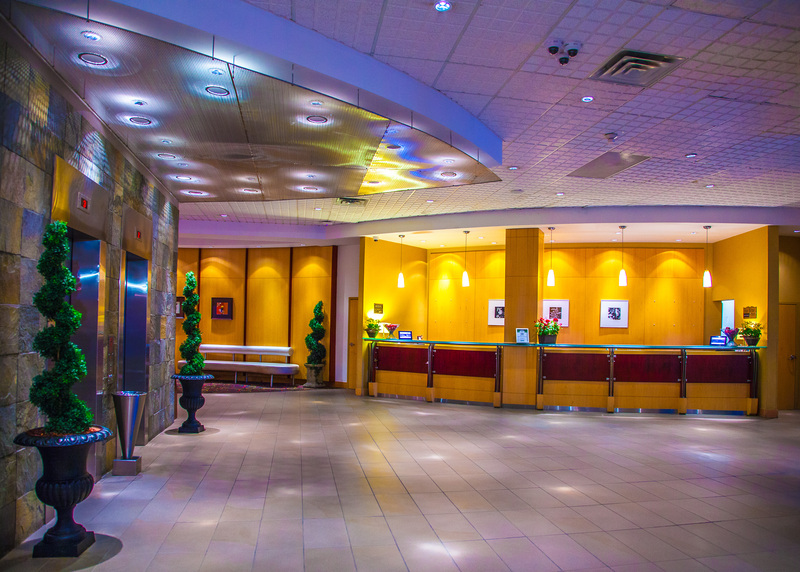 The Radisson offers sophisticated amenities like an on-site fitness center with access to personal trainers, an indoor pool with a waterfall, a day spa, a steam room, a whirlpool tub, and a complimentary hot breakfast buffet. 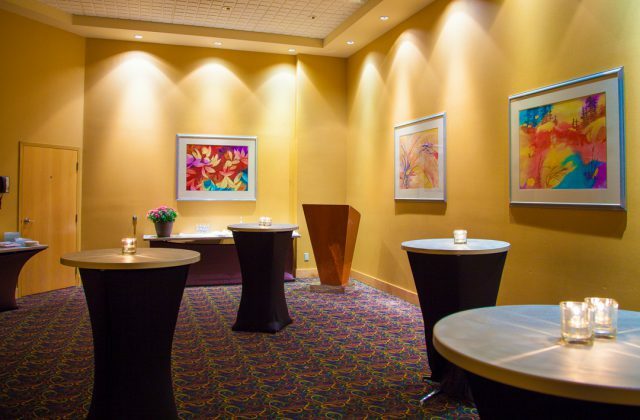 For those with work to do, the business center offers fax and copying services, and room service allows you the chance to enjoy an uninterrupted meal. 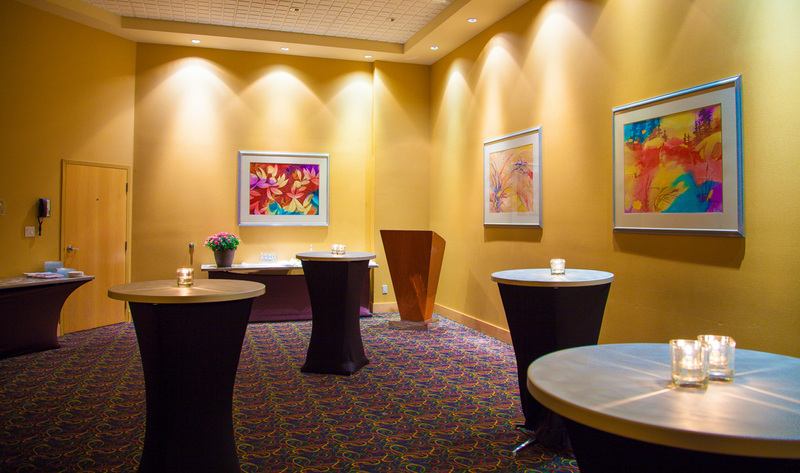 Stop by the hotel’s hair salon for a style or trim, and feel fabulous for your romantic dinner at West 67 Grill. 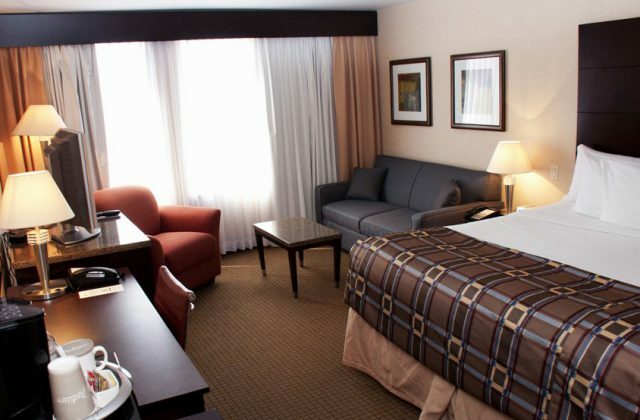 At the Radisson in Red Deer, lodging is exceptional with premium boutique-style bedding and pillowtop mattresses in each of our 142 rooms and suites. 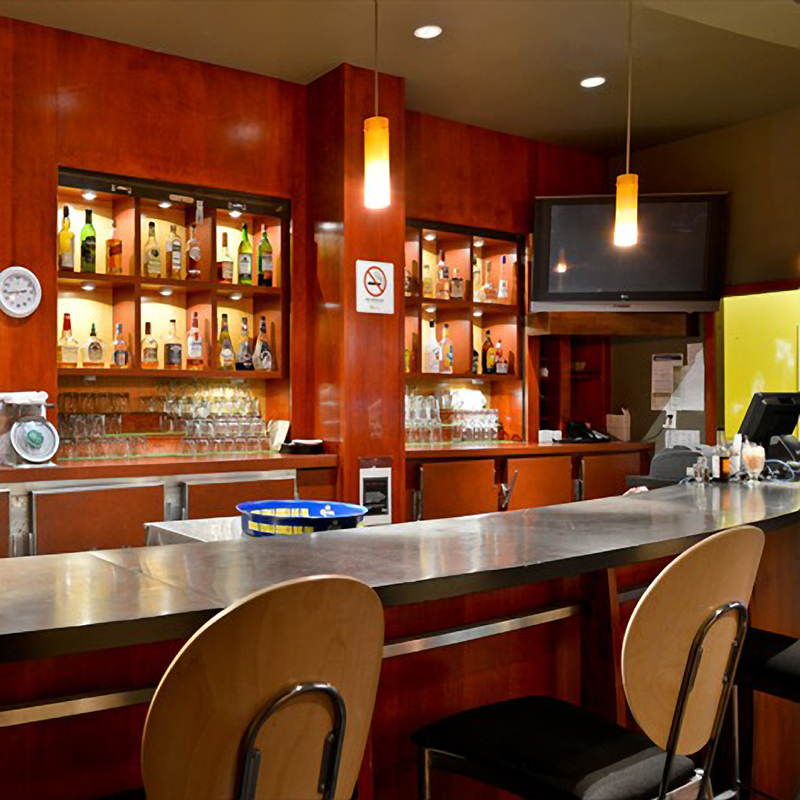 Enjoy the convenience of an in-room coffeemaker and a mini-fridge for moments when you need an energy boost. 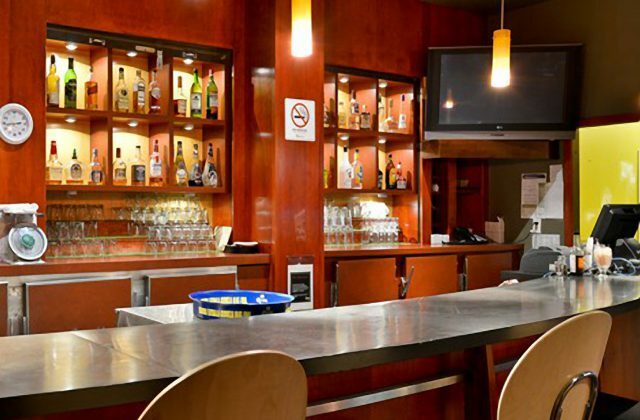 Your room can easily serve as your office and your lounge with free high-speed Internet access and a work desk as well as a 42-inch flat-screen TV and pay-per-view movies. 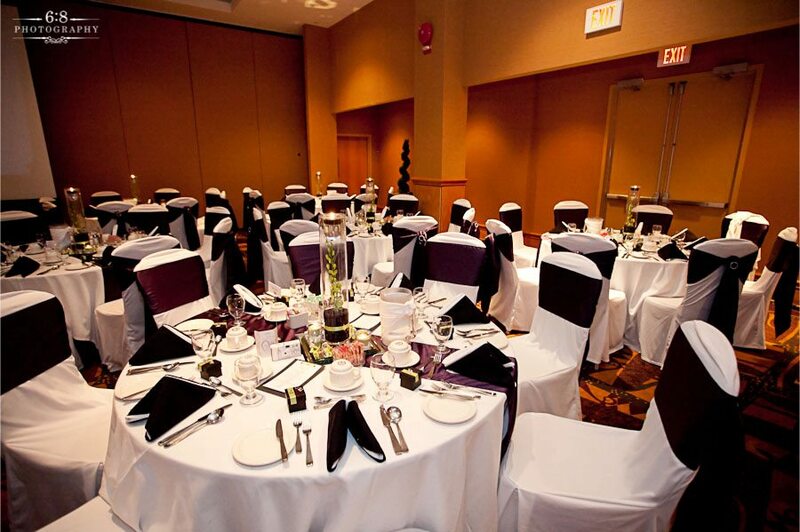 Winner of Readers’ Choice Award, Alberta Hotel & Lodging Association Housekeeping Award, Trip Advisor Award of Excellence & Design Journal Award for Excellence, Radisson Red Deer is your best choice in Red Deer. 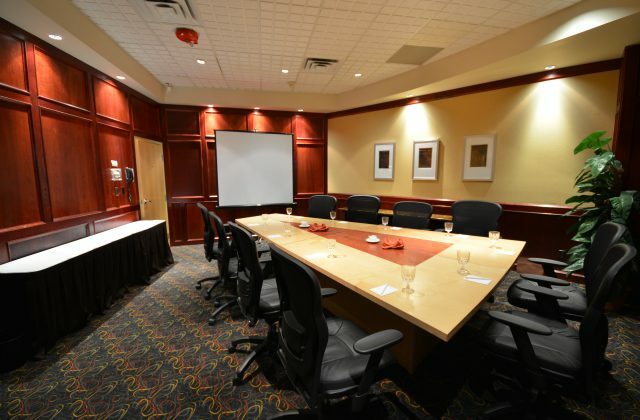 Meetings SuccessSM is how Radisson delivers meetings and events. 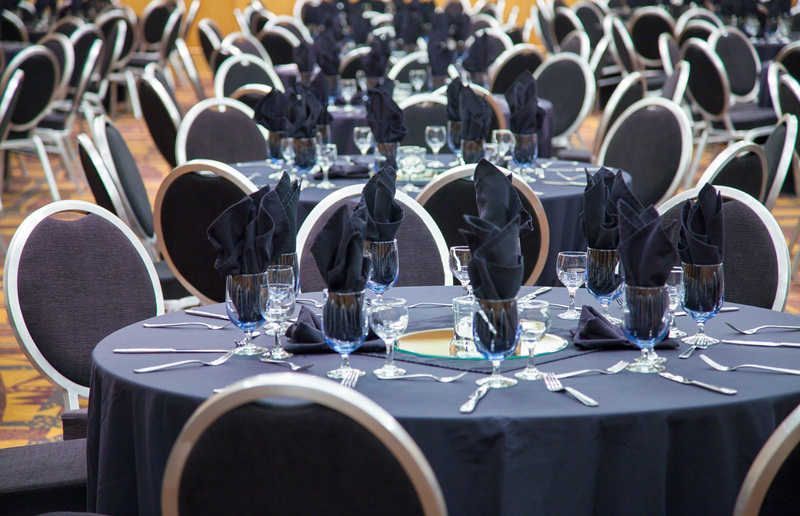 We want to ensure that every event, no matter how big or small, runs like clockwork from start to finish. With Radisson’s dedication to delivering Yes I Can!SM service, your event is guaranteed to impress. Spanning almost 20,000 square feet, the event space can be easily configured for any occasion; from wedding receptions or six-course banquets to board meetings or tradeshows. Choose any of our meeting rooms or our largest ballroom, which can accommodate up to 400 guests! 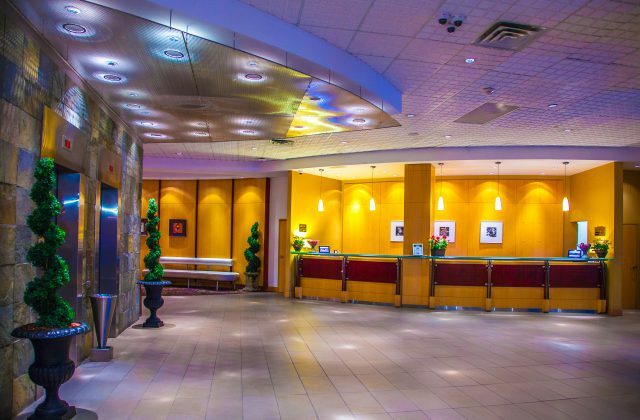 The impressive 6,000sq.ft Winspear ballroom features nearly 15-foot ceilings, along with a foyer for food service, private entrance, removable dancefloor, dividing wall, engineered air exchange and floor portals w/ electricity. In partnership with Meetings Professional International, all Radisson hotels are Meetings Success Certified. 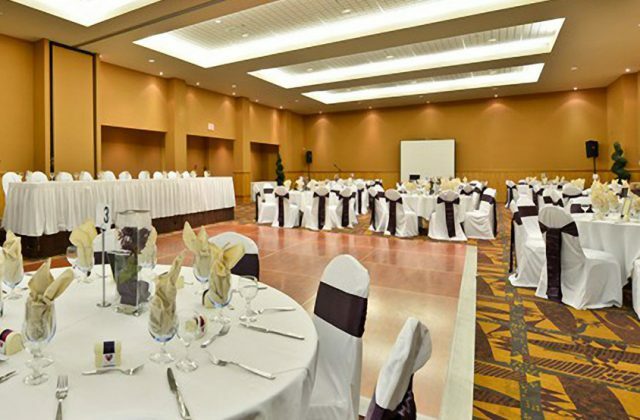 This MPI approved Certification ensures that our hotels have the know-how and skills needed to make your event a success.